All too often the garden becomes almost an after thought and the last priority in a restricted home improvement budget. For me this is a travesty, as the garden is probably the largest room of the house and deserves the same thought and design afforded to the kitchen, living room or bathrooms. It is very often the feature which can make the difference between selling a home or not. Even small or city gardens, where space is a premium, can be transformed into a haven of architectural foliage and fabulous areas for summer dining and entertaining, adding not only value to the home, but a new dimension to living space. Remember, the garden should not be considered as a separate entity, but more as an extension of the living room. In our short summers it should be a magnet drawing family and friends to it at every available opportunity, and in winter the view should be one which serves to remind that spring is not too far away. 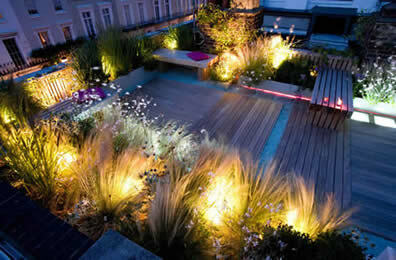 The design and planning of a garden is the starting point. The chosen style and design should reflect the home and not be at odds with it. One needs to begin by addressing any unsightly features. 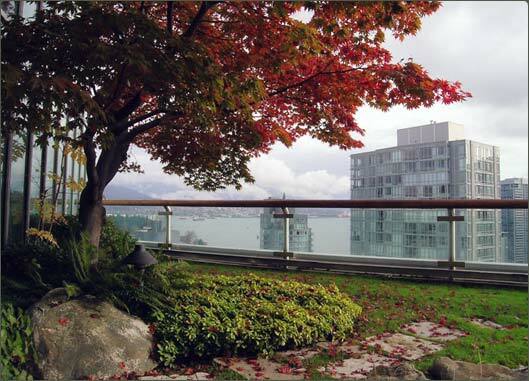 Even an ugly view can be softened with careful thought to planting. Equally, privacy should be protected without the prying eyes of neighbours overlooking. Once again this can usually be achieved with strategic planting. Common garden fences can be camouflaged, as can sheds, which may serve as essential storage, but lend absolutely nothing to the overall design. The next priority is the patio, the size of which should at the very least, accommodate the occupants of the household, and if space allows, provide for entertaining. Tables and chairs should fit comfortably with plenty of room to walk around, and the golden rule of never blocking the entrance from the house into the garden always adhered to. Ideally, patio depths should be a minimum of 4 metres. 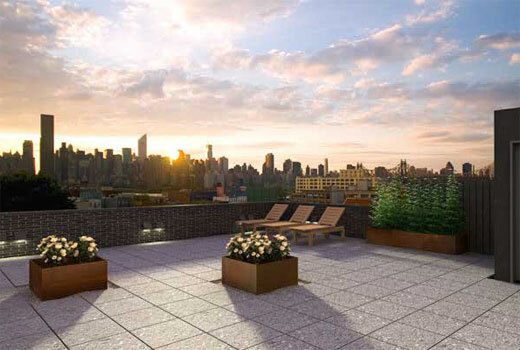 Quite simply, skimpy patios look awful. The hard landscaping of the garden and the choice of materials is paramount and whilst budget may ultimately dictate the finishes, always try to aim for the best you can afford. For example, cheap pine decking looks like a budget finish from the day it is installed, let alone after a year or two, when it will become a slippery algae covered liability unless regularly maintained. A good quality hardwood deck, on the other hand, will look beautiful for many years to come with very little maintenance and in the grand scheme of things, the extra cost is money well spent. In a contemporary or minimalist garden where the emphasis really focuses on the hard landscaping, the quality of the materials becomes even more relevant. Safety: First and foremost, the garden should be safe. This isn’t just about protecting those on the roof from falling off. Since roofs are generally windy places, we also need to protect the passersby from falling tools. So install fencing and securely tie down all equipment. Consult the local department of buildings for any necessary permits and regulations about fence height. Weight: Wet soil is heavy. So too is a foot of wet snow on top of that soil. So it is necessary to figure out the sustainable weight load of the roof (consult a structural engineer), as too much load in the wrong places can cause structural damage. In most cases, a planting medium instead of soil has to be used. Containers: A container that is lightweight, but allows drainage is essential. For maximum energy benefits, it should sit flat against the roof. A modular planting system designed for green roofs can be used. So that the plant roots don’t burrow into the roof membrane. Some containers like the recycled-plastic trays with a fabric weed block, wading pools, feed sacks and even recycled tires can be used. Watering: It is to be done daily. This problem can be solved by running a garden hose up the side of the building, and attaching it to drip lines and a timer system. Plants: Finally, what can be grown up there? Part of it depends on the available weight load. A plant that is native to another part of the world but has been introduced anywhere else is an exotic plants. 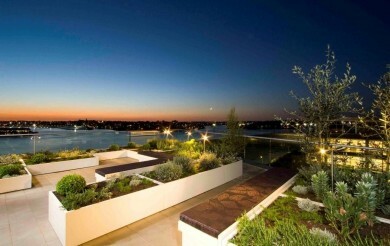 Similarly, exotic roof garden have plants that are not native to one’s place. 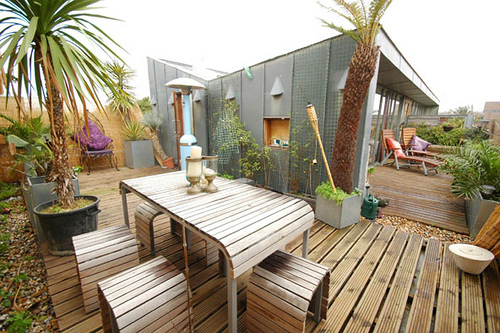 Semi: – A small split-level roof garden, which is cluttered with rubbish and a hotchpotch of different materials, is transformed into a slick modern roof garden. The space is divided up into two separate areas, each with its own character. One is funky and colorful; the other calm and relaxing. Paving: – Bespoke paving is used throughout the garden to create a sense of unity and harmony between both spaces. The paving has tiny flecks of metal and glass embedded in it that reflect the light and sparkle in the sunlight. Decorative relief screen: – Pale lilac paint is used on the walls to give the garden a sense of space. It also contrasts with a decorative relief screen that’s mounted on the wall opposite the stairs. The screen is custom-built and was inspired by the modern art of Ben Nicholson. Wave water feature: - A contemporary, stainless steel water feature shaped like a tall wave is used as the central feature in the design, as it can be seen from both areas of the garden. The water cascades gently over the surface reflecting sky and sunlight into the garden. Galvanized containers: – Galvanized metal containers are used throughout the garden to give extra space for planting. The reflective metal surfaces create additional light into the garden and also complement the plants inside them. Metal gabions: – Gabions (metal cages) filled with large pebbles and topped with irk wood, form seating areas in the upper garden. They emphasize the contemporary feel of the space and also look good against the architectural foliage of the planting. A rope light threaded through the gabions adds an extra dimension at night. Your resource is perfect, and I like this article. I find the information I need. I think I can find more useful information here, thanks. You have made my day a little bit easier to take after reading your article. Is every post on your website this good? Thanks for blogging.